We are involved in offering our clients a comprehensive range of Support 'C' Channel. 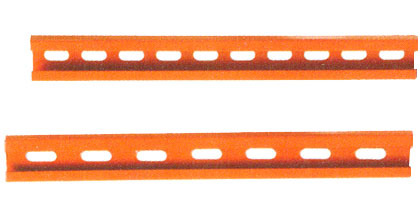 It is used to give a path and to support the cable and is highly appreciated for its durability and long service life. They are manufactured by our team of experts using premium grade raw material that is sourced from known and verified vendors. These channels are available in different specifications to the clients. 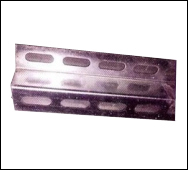 We offer a wide variety of Z angle trays, which is made of fine quality metal and alloy. 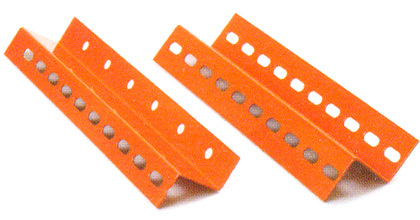 These products are corrosion resistant and have high tensile strength. 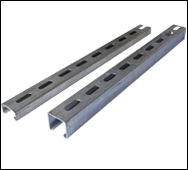 These angles deliver flawless performance as these are fabricated in compliance to the latest standards. We stringently check all the products before dispatching to the clients' specified destinations. Our offered products are widely used in various industrial applications.